This is something you all should try. Blue cheese with Stortford honey drizzled on top. 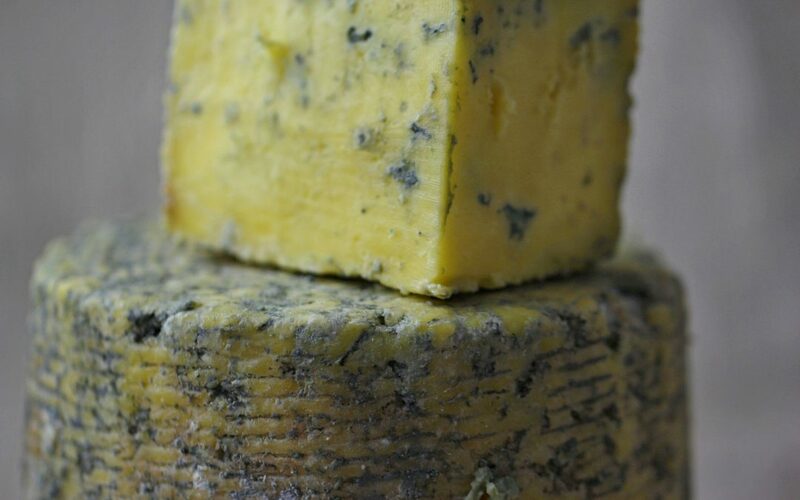 It will take your cheese and crackers to “another level” as Jamie Oliver would say.